Father is a title of honor and respect. The father is the protector, the provider, the mentor, and the role model for his boys. He is building his boys into men. Good boys come from good fathers--and bad boys come from bad fathers, right? Well, the truth is, even the best fathers have boys that make bad choices, and it can be a painful reality. It is hard not to blame ourselves when our children make mistakes, we beat ourselves up and feel that we have failed them. Some teenage boys with amazing fathers will make big mistakes, and people may judge us, but our role as fathers never change. No matter how far off the path our sons may stray, no matter what people may think of us, we love our boys and we try to do what is best for them. Some boys have behavioral issues or emotional problems. Some boys have mental health issues that cause defiance or depression. Some boys find themselves trapped in gangs or substance abuse. What do you do for a wayward son who is spiraling out of control? This choice is a difficult one for a father to make, but the best thing for your son can be sending him away for help. Finding the right program or boarding school is another hard choice, there are many misconceptions about schools for troubled teens that can be worrisome. Boarding schools are seen as a form of punishment with lots of tough love and harsh task masters. This choice is not about incarceration, it's about rehabilitation, which can be found at the Liahona Academy. A good boarding school for a troubled teen must include a safe environment with trustworthy teachers and coaches, continued high school studies, healthy lifestyle, and professional counseling. The Liahona Academy provides all these things for troubled teens. We take away the negative social distractions of a normal life and give boys extra scaffolding to find and rebuild their lives. There is hope with the Liahona Academy. We put your child’s well being above everything, and there is real, lasting change for your son. The staff is professional, caring, and energetic. We meet and exceed every law, regulation, and ethical requirement of the state of Utah. Your teen will be safe and cared for and receive the best therapeutic treatment possible. If you're having trouble with your teen, call us today! 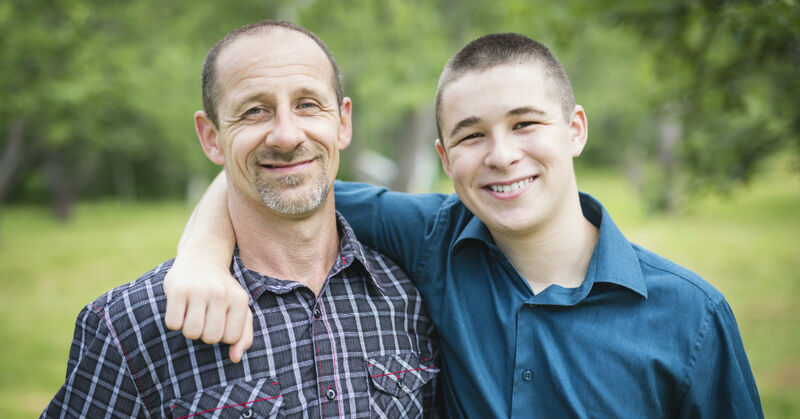 Liahona Academy has helped thousands of families to find hope and healing by providing teens with the tools they need to be responsible and productive young men. We are confident this is the best choice for your son's success.